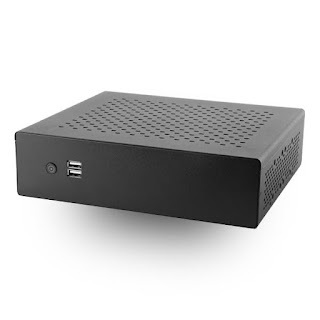 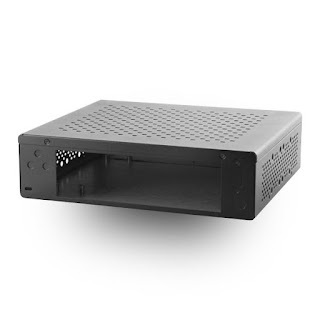 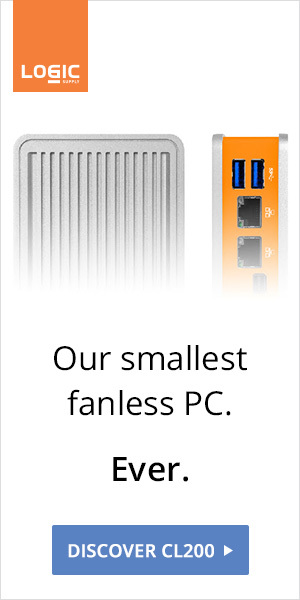 Fanless-friendly mini cases are not that frequent. 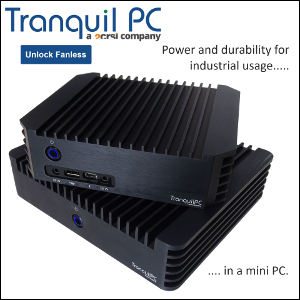 MITXPC's MX500 is small (228.4mm x 194.4mm x 61.8mm / 9" x 7.7" x 2.5") but features enough air vents for passive Braswell motherboards. The MX500 is available for $39.95 or $99.99 with a 120W pico PSU and power adapter.